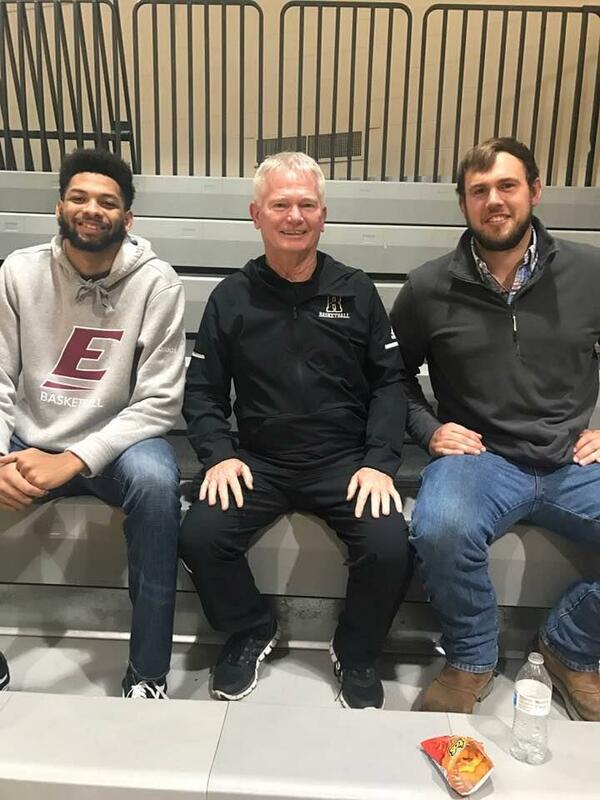 With that Tweet midafternoon Saturday, former Russellville High School star DeAndre ‘Pedro” Bradshaw severed his ties with the Eastern Kentucky University men’s basketball program. Whatever transfer location he secures will be his third college stop in three years. 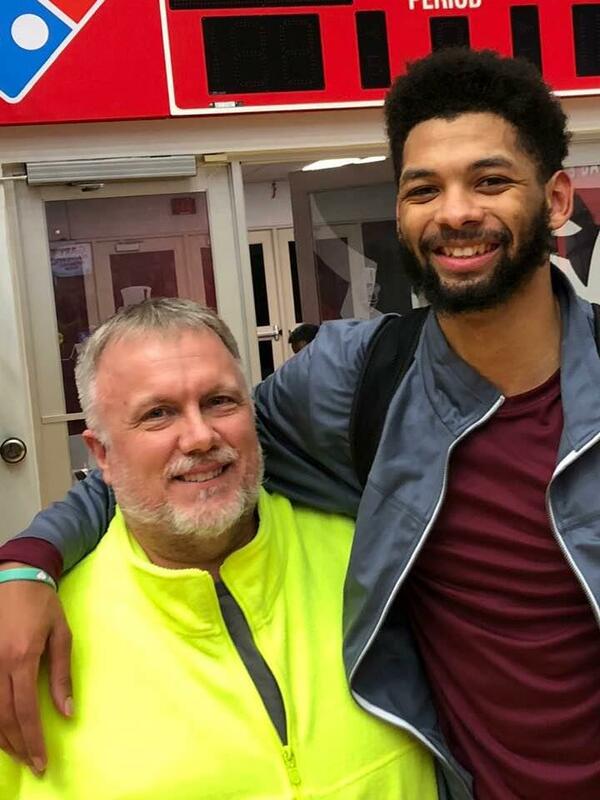 If he plays basketball at the new school, he will find himself under the tutelage of his fourth head college coach in slightly over 24 months. In the fall of 2017, he began his college career at Belmont University in Nashville. Although it was never announced that he was being redshirted, legendary Bruin coach Rick Byrd never inserted him into a game. Bradshaw asked for and was granted his release at the Christmas break between semesters. Bradshaw enrolled at another Ohio Valley Conference college at Eastern for the Spring semester of 2018 but was not eligible because of the transfer. He had to sit out a year, which made him eligible at the end of the Fall semester in Richmond. 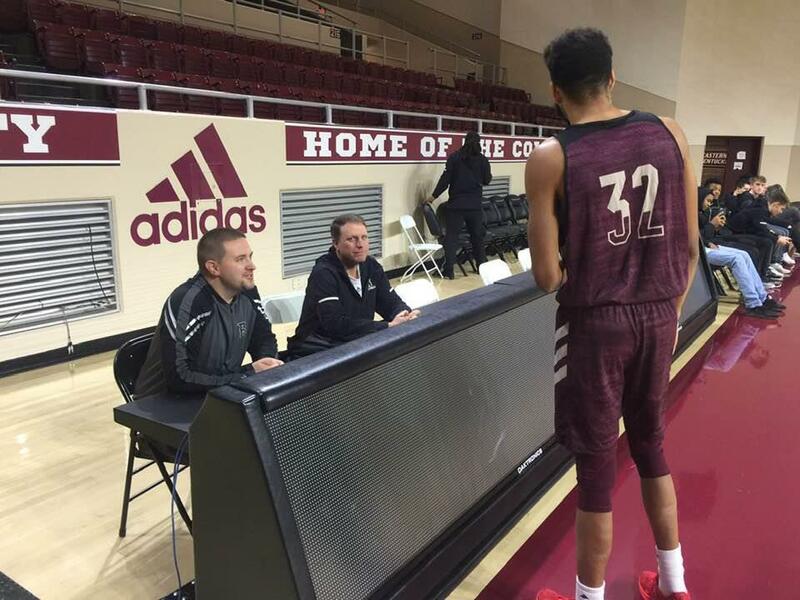 During his first semester at EKU, Eastern coach Dan McHale was fired at the end of the season. A.W. Hamilton was selected as his replacement and remains in that position. Pedro got off to a good start at Eastern. In his second game as an active Colonel, he played 22 minutes, and totaled 14 points, 9 rebounds and 3 assists. That came in a 145-72 trouncing of out-manned Brescia, an NAIA program. It turned out, however, that Coach Hamilton didn’t plan to play him much against quality competition. He averaged only 5.6 minutes of floor time in the other nine games he played in, scored only 10 more points, and pulled down one rebound an outing. He finished with 24 points, 18 rebounds, 6 steals, 4 assists and 2 blocks for the half season. This wasn’t what was expected of the most honored player in Panther basketball history. 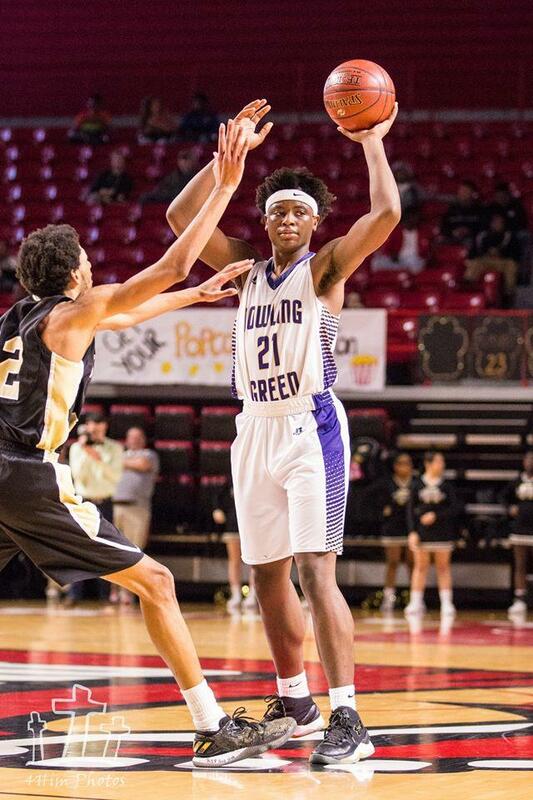 RHS sports historian Greg Owens has declared the first-team all-stater to be the leading scorer and rebounder in RHS history. 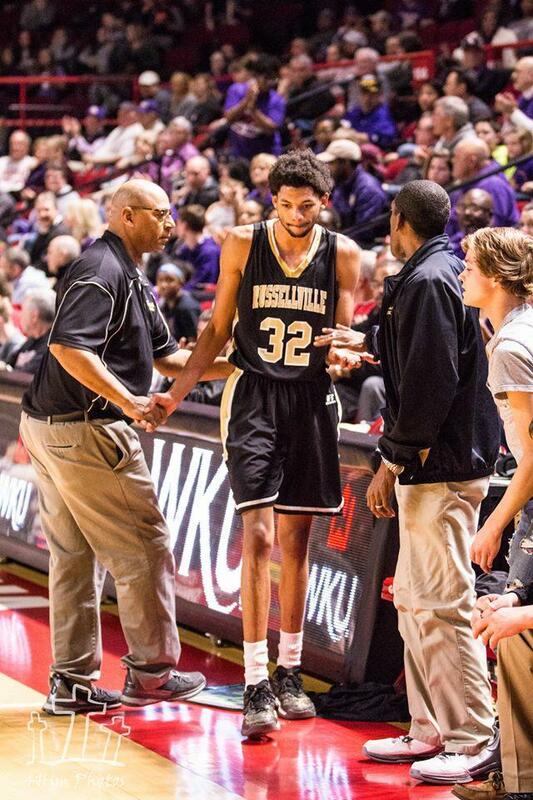 He was a finalist for Mr. Basketball and a member of the Kentucky All-Stars in their series with Indiana. His last game as a Panther (as well as the last for Coach Phil Todd) came in the 2017 Fourth Region Tournament finals. That year three of the Mr. Basketball finalists were from this region. Terry Taylor led the Bowling Green Purples to the state championship that season and now is a star for Austin Peay. In fact, he was OVC Freshman of the Year last year, not Murray superstar Ja Morant. Tavin Lovan of Franklin-Simpson spent a year at a prep school improving his academic record and his outside shooting. He was a starter for UAB this season as a freshman and recorded a double-double in a win over WKU at Diddle Arena this year. After sitting out a transfer year, Pedro Bradshaw will have two years of Division I eligibility remaining.